New service to repair your iPhone or other cell phone instead of purchasing a new one. For a fraction of the cost involved with purchasing a new phone, we can get your old phone back to working order. 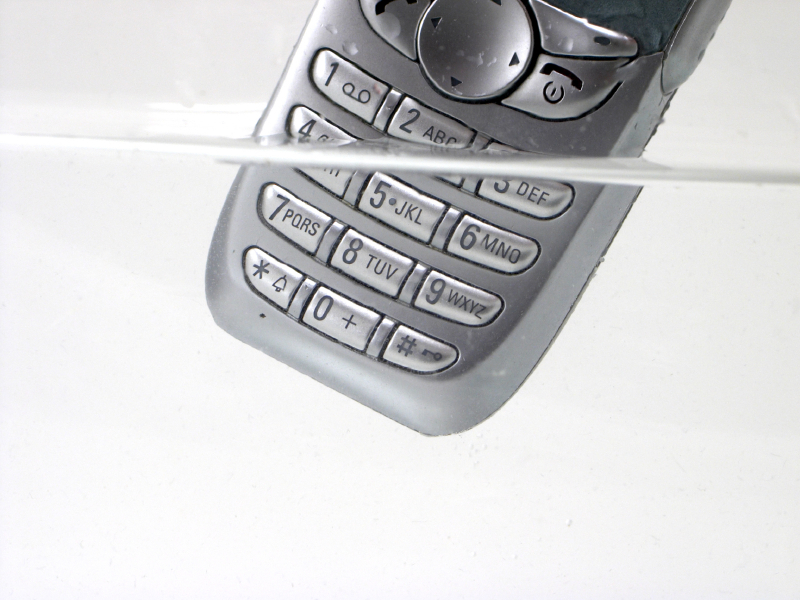 Did your iPhone take an unexpected bath? Gammoth can fix it. Did you accidentally step on your Blackberry screen? Gammoth can fix that, too, and prevent more additional waste from heading to the landfill. As we have all become more and more reliant on staying connected at all times, living with a broken cell phone can be extremely frustrating. And since most carriers only offer a phone discount once every 2 years, replacing a broken phone can be extremely costly, sometimes costing upwards of $500 for a PDA/smartphone device. "For a fraction of the cost involved with purchasing a new phone, we can get your old phone back to working order." says Matt Musillami, President and CEO of wireless specialist Gammoth . "Our in-house technicians have even been able to repair phones that were literally run over by a car." Gammoth has a repair form available on it's website Gammoth Cell Phone Repair so customers can just ship in their phone for repair and then Gammoth will ship the phone back for free after the work is completed. Musillami says that Gammoth is committed to doing its part in the Green movement by keeping phones out of the trash and doing their part to recycle. They make sure to reuse any materials available in addition to the new parts they use for the repairs. Wisconsin-based mobile technology provider, Gammoth offers only the best technology--sold and supported by the most customer-focused professionals in the industry. They aim to provide clients with the latest and greatest wireless and mobile business technology at an affordable price. They know their products, but they also want to know their clients, working to ensure that they make the right purchase. Gammoth customers have access to everything they need to stay mobile. From cell phone signal boosters to cell phone repairs, to Bluetooth products and GPS Navigation.